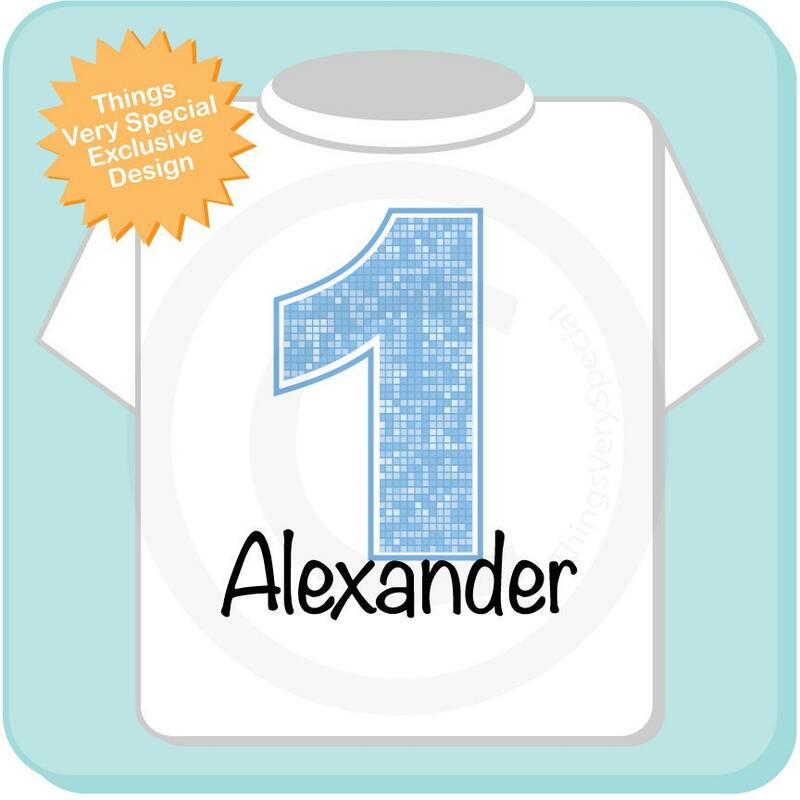 Boys First Birthday Light Blue Number Birthday Shirt. 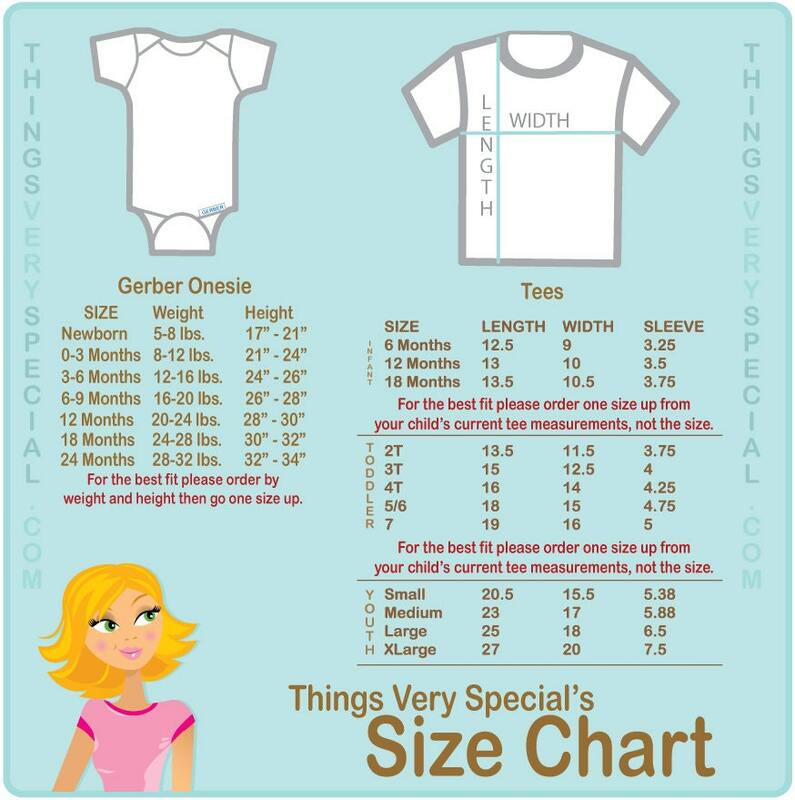 This Tee Shirt or Infant Onesie, can be personalized with any name or with any nickname along with the Big Blue number of their age. Exactly what I was looking for! Was late ordering a 1st birthday outfit and started to panic. Luckily ordered this on a Sunday night and it arrived on Friday. Thank you so much! Fit perfectly- ordered one size up. Would highly recommend! Super cute! Worked for a one time use for a smash cake. Tried cleaning and washing inside out to save, but came through the wash with moldy looking spots from the cake. Probably my fault!